Army Staff Sgt. 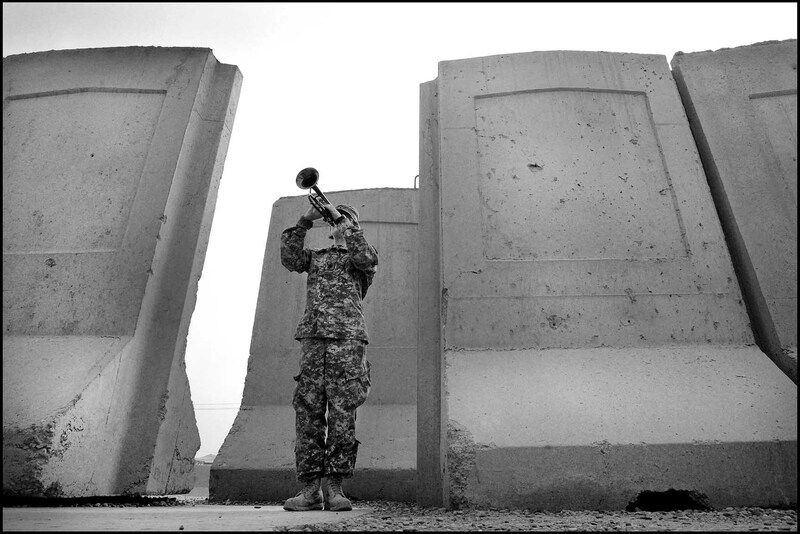 Erin Betz, with the 25th Infantry Division Band, plays Taps during Memorial Day observances at Camp Liberty, Iraq. Memorial Day, which serves to remember fallen Service members, was especially poignant for many members of the 25th Inf. Div. as two Soldiers serving with the division were killed in recent weeks as a result of an improvised explosive device.